Originally from the Falkirk area, Helen moved to a three-hundred-year-old cottage in a small rural village in North Lanarkshire to live with her husband after watching far too many episodes of Escape to the Country. She has two grown-up sons but has filled her empty nest with two dogs, two pygmy goats and an ever-changing number of chickens as she attempts to juggle work and play in her version of The Good Life. 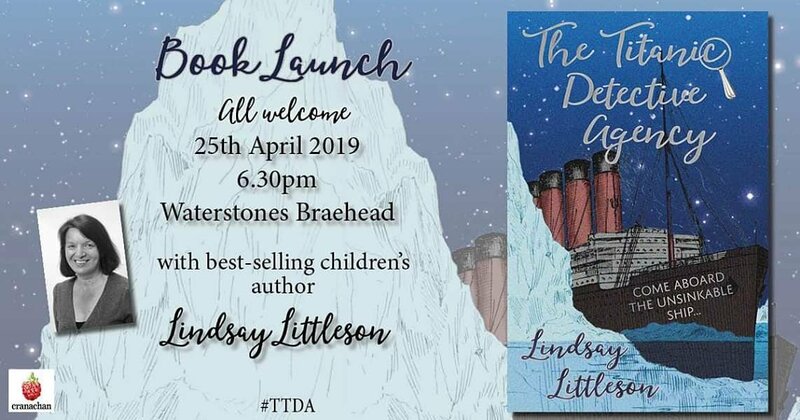 As well as being the author of two published novels, her background is in primary teaching and is a literacy consultant with The Learning Zoo delivering training to teachers across Scotland in the Reflective Reading programme. 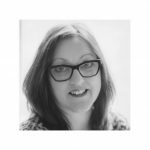 She writes contemporary Scottish fiction, with a particular interest in exploring themes such as social class and identity, using black comedy and featuring Scots dialect. Helen graduated with merit from Stirling University with an MLitt in Creative Writing in 2012. 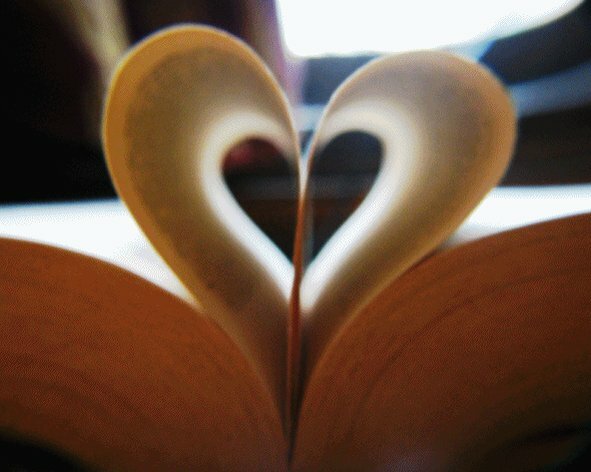 Helen was recently a Scottish Book Trust writer-in-residence at Levenmouth Academy in Fife working in the English Department with senior pupils. 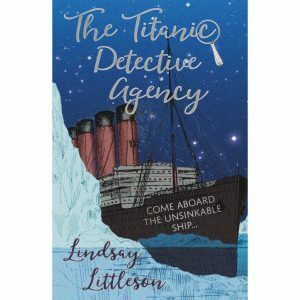 Her short stories have appeared in a number of anthologies and literary journals, such as Gutter magazine and one of her novels was shortlisted in a UK-wide competition by Hookline Books. 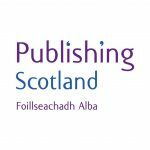 Her debut novel, Talk of the Toun, a coming-of-age story set in 1985 in central Scotland was published by ThunderPoint in 2015. 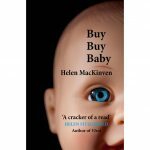 Helen’s second book, Buy Buy Baby, was the very first title published by Cranachan in 2016.